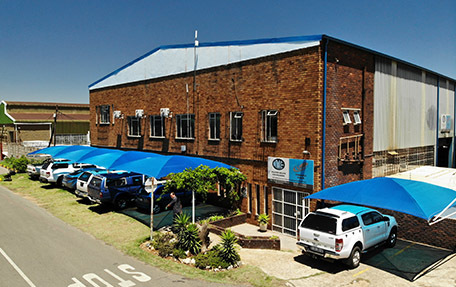 Walter Meano Engineering (WME), established in 1967, has the latest ISO 9001-2015 accreditation and has won a number of awards for our quality and service over the years. 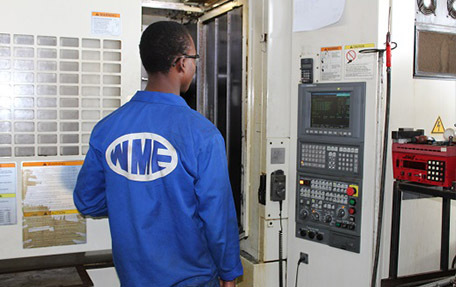 WME supplies CNC Machined Components to the Mining Equipment, Motor and Defence Industry and is the Manufacturer and Distributor of the Versaflo range of Pumps. 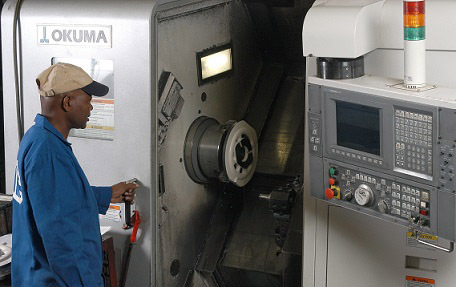 We are based in Germiston in a 2 400m2 factory with 23 Okuma CNC milling and turning machines, an Okuma CNC grinder and a Feranti 3-D CNC coordinate-measuring machine. 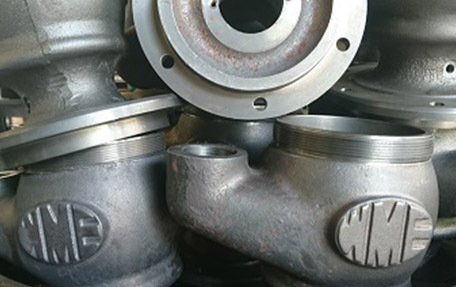 With Solidworks CAD, Solidworks FLOW and MasterCam machining software, we can manufacture to specific customer needs. 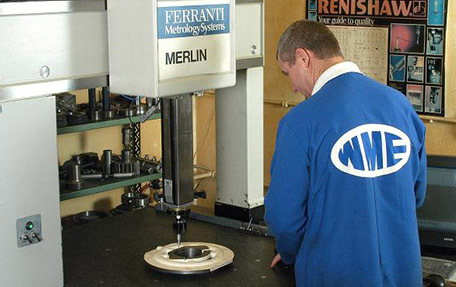 The VersaFlo VSE Vertical Spindle Pump Range was developed using over 40 years’ experience gained with the Pompie and VPM Air Driven Pumps and the VPM Electric Vertical Spindle Pump. 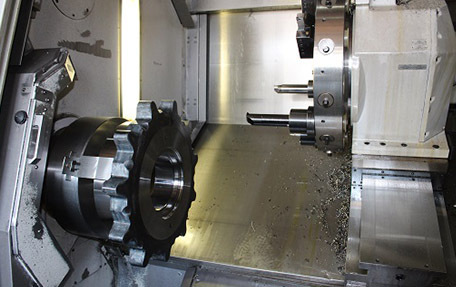 For machining quotes or more information on what we can offer you, please call our office, email us or fill in the short form below and we will contact you. © 2018 WME | Walter Meano Engineering. All Rights Reserved. Designed by The Creative Lab.